Let’s look at what is fueling that growth. How fast is the switch happening? For an industry of this size, the switch is happening at impressive speed. For many years, companies had a general reluctance to moving their call center away from the tried-and-true premise-based equipment model. Even as more and more parts of the enterprise software “pie” were being eaten by the cloud, there was a feeling that the call center is different. People thought the real-time, mission-critical nature of the call center meant it wasn’t a good candidate to be a cloud service. The high-bandwidth needs of voice, which are unique to the call center, made people worry about audio quality, dropped calls, and impact on bandwidth available for other applications in the business. Security and privacy concerns have played a big role. There are a number regulations that apply different standards to voice as opposed to data. On an intuitive level, the idea of a customer’s call being intercepted and recorded by a nefarious 3rd party seems much scarier than a regular data breach. Call center equipment has traditionally had a long replacement cycle. 5-10 years was typical. This is longer than other parts of enterprise IT and it naturally means a slower upgrade rate. Given all these concerns, it’s understandable why the call center was a “laggard” among other systems to embrace the cloud. 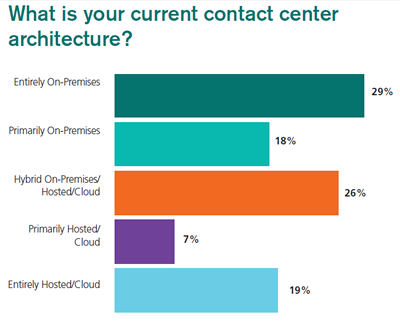 There’s more detail on each of those bullet points here: Why Enterprises Are Moving Contact Centers to the Cloud. 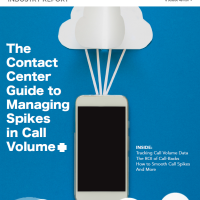 If you are trying to build a business case for a cloud-based contact center, a great resource is this whitepaper from DMG (registration required). It walks through the details including tables with cash flow analysis. The first generation of cloud-based call centers were built by repurposing traditional premise-based software and turning them into a multi-tenant cloud-served solution. For example, Echopass was built around Genesys, Five9 was built around Avaya. Interactive Intelligence (InIn) actually built its CaaS cloud offering around its own premise-based offering. 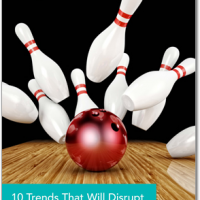 The next generation of offerings are being built from the ground-up as cloud call centers. Late last year, Aspect released ZipWire, as result of its collaborate with BrightPattern. Said John Amein, Vice President of Product Management at Aspect. 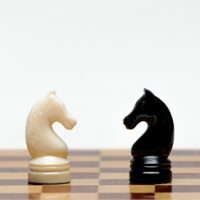 Avaya, has taken a different tack announcing a collaboration with Google to create a cloud-based offering with the somewhat cumbersome name “Customer Engagement OnAvaya Powered by Google Cloud Platform”. It builds on Avaya’s success with their mid-market UC product IPOffice. It’s designed to work with Google chromebooks as the agent desktop, which means low costs and easy set-up. 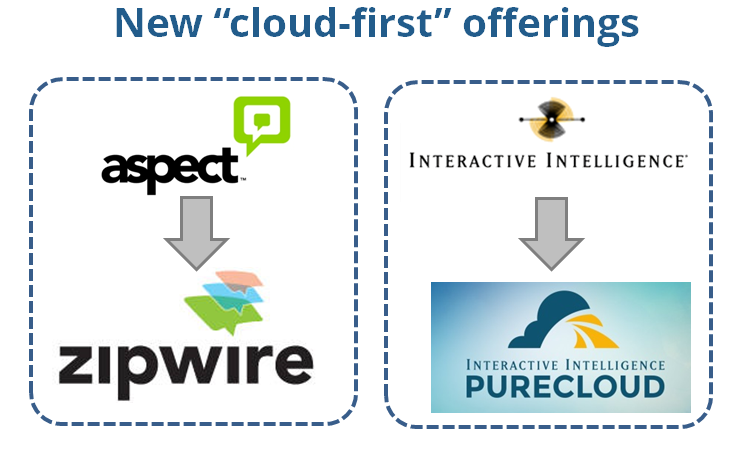 Most recently, InIn released its PureCloud “Engage” solution. Industry analyst Keith Dawson (another member of our “Top Analyst” list) said it “extends the rapid deployment, reliability and scalability benefits of [the] PureCloud platform to give contact centers … sophisticated multi-channel applications.” Some were surprised that PureCloud itself is built on another company’s cloud platform: Amazon Web Services. For insight into that bold decision, read this in-depth interview with their CEO. Growth is further fueled by the increasing role played by carriers. They’ve been facing pressure to find high margin lines of business as the prices for basic telco services continue drop, OTT options take away lucrative SMS revenue, and regulators clamp down on aggressive consumer contracts. As a result, carriers are looking to “move up the value chain” with business services like PBX, back-up, and call center, all provided as a cloud-service. I wrote about that last year in this post. There’s growing acknowledgement that we can mix and match the best elements of public and private clouds… Today I think the growing notion of hybrid means I can have a mixed environment within an application…I can have a contact center application where 80% of that is premises-based, but there are elements that I choose to deploy in the cloud. For many years, call center lagged behind other parts of enterprise IT in embracing the cloud. But now it’s making up for lost time! It’s a safe bet that cloud deployments will continue to grow in number and size throughout the industry. One day, an on-premise call center may seem as quaint as a rotary-dial telephone. 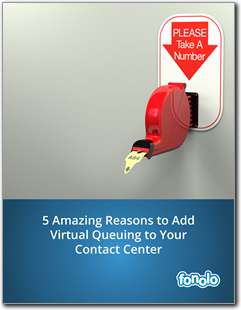 Virtual queuing is a powerful technology that can benefit your contact center in many ways. Find out why an increasing number of companies are using this technology. And 2 more important reasons! 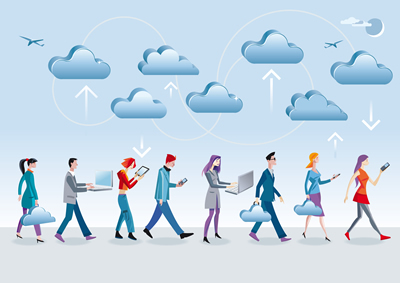 The benefits of the cloud can no longer be ignored. 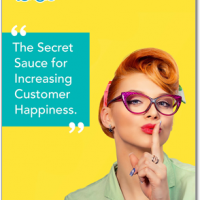 As companies cut budgets and are seeking improved ROI, there's no better way to go. 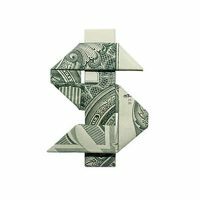 It drastically cuts down on associated IT costs.